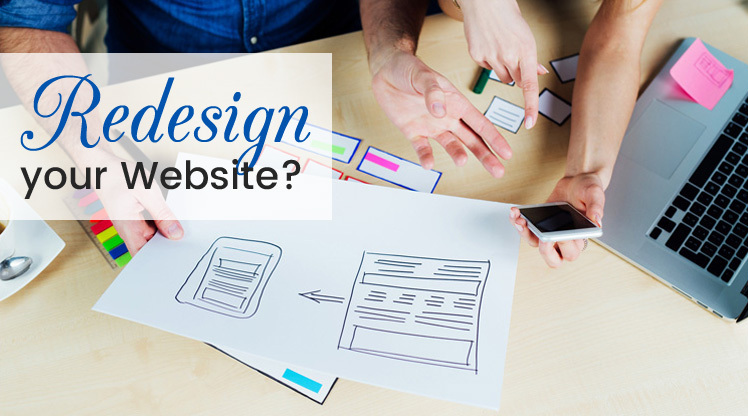 How do you know if it’s time to redesign your website? Above stats are enough to make you realize the importance of good website design. But, do you know website redesign on regular basis is equally important? In this blog post, we will talk about 3 crucial reasons to redesign your web app. 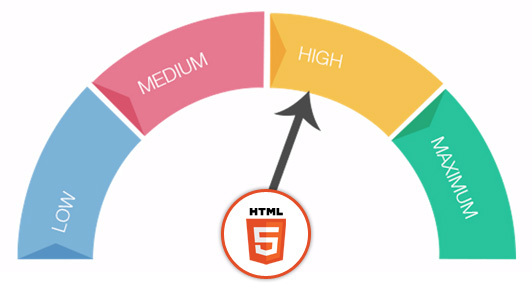 Is your website design is captivating and pixel perfect? Awesome! But, if are still not getting the desired result or leads from your website, then the gorgeous web design is useless. 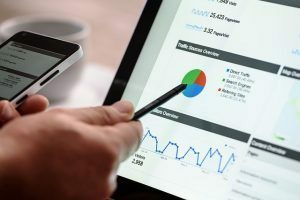 The main purpose of your website is to build and improve your customer base, and your analytics should show that you are achieving your goal. 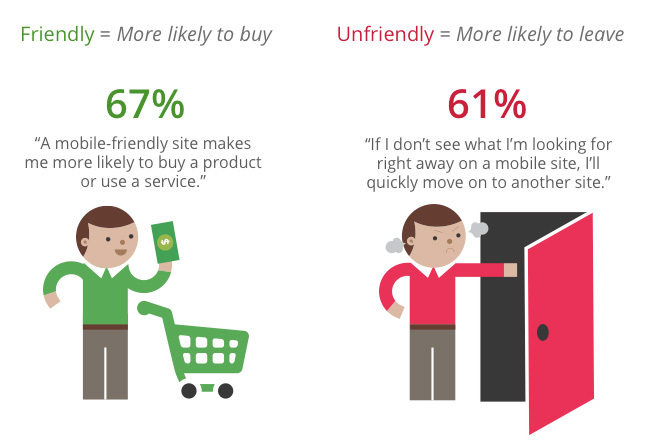 Is your CTA (call to action) is converting visitors into customers? Does your landing page convey all information to your potential customers and inspire them to learn more about your company? Is your web app is too text-heavy? Is your web app work like a ‘mirror’ of your company? Do you know between December 2013 and December 2016, smartphone internet consumption grew by 78% and tablet internet consumption grew by 30%? Nowadays, mobile devices account for approximately 2 of every 3 minutes spent online. If your website design is not responsive, then you should do it as early as possible if you don’t want to loose a big chunk of visitors. If you find any of the above shortcomings in your website, then you should immediately contact to any web designing company. You should keep in mind that delay of even a single day can lead to the loss of many potential customers. If you have any query or suggestion, feel free to write in the comment box.